You may well ask why I called this banana bread, banana bread rather than banana cake. And the answer is …. I don’t really know! But a banana bread would typically be baked in a loaf tin! So, this banana bread has no frosting on top and hasn’t been baked in a loaf tin. So I got to chose what to call it …. and I call it banana bread! 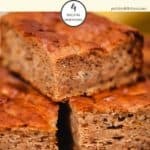 If you are looking for a Weight Watchers treat recipe that you can bake in a loaf tin which includes bananas, you may like this tasty 5 Smart Point Choc Chip Zucchini Bread. Or if you really don’t care about what tin you bake things in, you just want all the bananas then you’ll love these 4 Smart Point Banana Muffins with Streusel Topping! 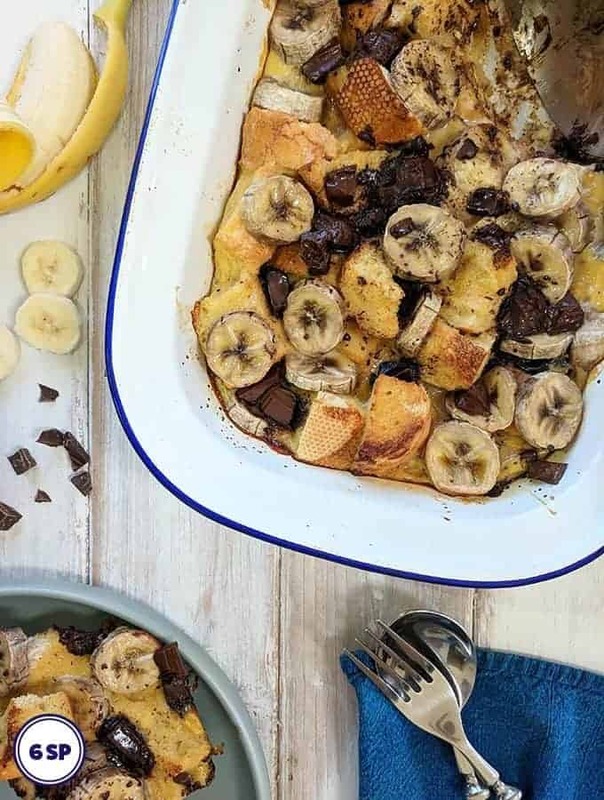 If the bananas that you are using aren’t super ripe and mushy you can always mush them as best you can with the back of a fork & then take an electric whisk to them. I found that for this banana bread recipe I only needed to lightly grease the cake tin. Once cooked, the bread came away from the sides and it was easy to remove. However, I guess this will depend on how non-stick your cake tin is. 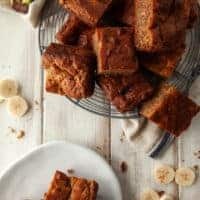 I have used both fat free natural yogurt and fat free greek yogurt to make this banana bread. Both turn out well! Once the cake has fully cooled down it can be frozen. If you are wanting to freeze the whole banana bread, wrap it tightly in a couple of layers of cling film / plastic wrap and then wrap tightly in a layer of tin foil / aluminium foil. If you are freezing slices of the banana bread, wrap each piece in cling film / plastic wrap and then place them in an airtight container to prevent them drying out. Remove the banana bread from the freezer and remove the wrapping. If you are defrosting the whole banana bread place it on a wire rack and leave at room temperature for 4 – 5 hours. It can then be stored in an airtight container and eaten over a couple of days. 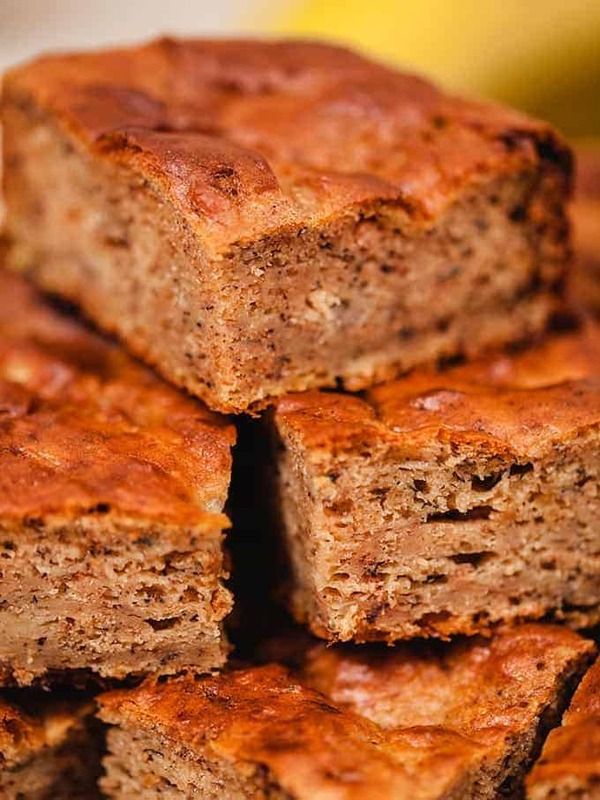 Individual slices of banana bread will need to defrost at room temperature for 1 – 2 hours. 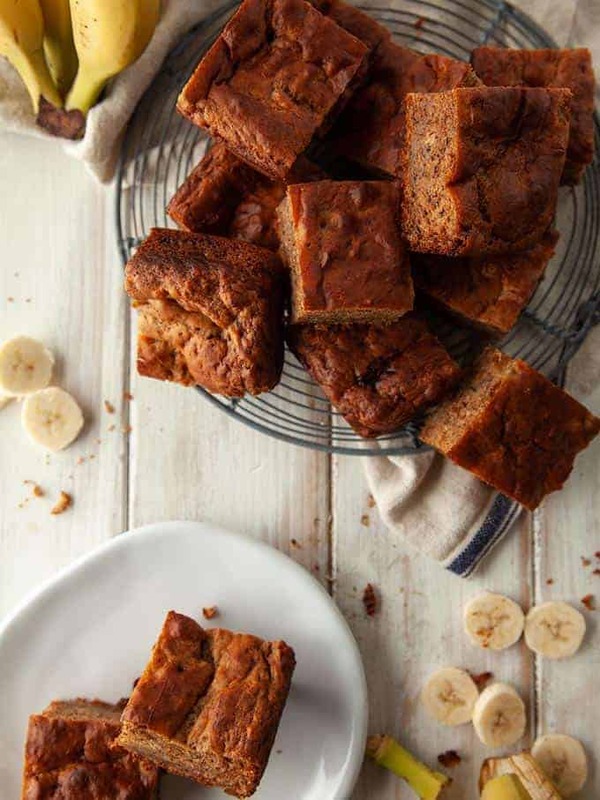 The addition of yogurt in this recipe helps keep the banana bread moist. However, I tend to wrap the banana bread in kitchen roll / paper towel once it has cooled completely and I store it in a plastic container at room temperature. Wrapping and storing the banana bread before it has cooled down completely may trap moisture between the bread and the wrapping. This will lead to the banana bread becoming soggy. This banana bread should keep, properly stored, for 2 or 3 days. 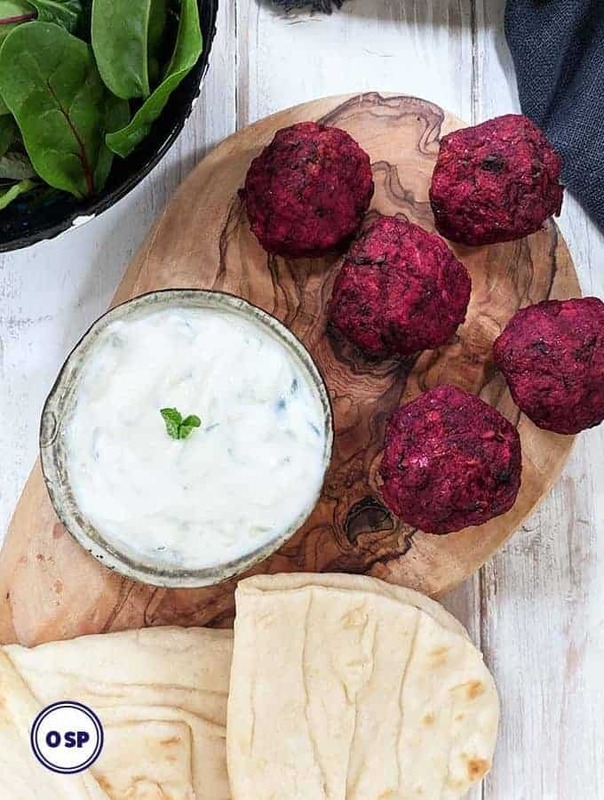 I wouldn’t tend to keep it for any longer than that without freezing because of the addition of yogurt in this particular recipe. 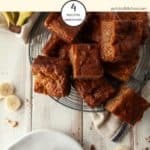 This easy to make banana bread is made with yogurt and is just 4 Smart Points per slice on Weight Watchers Freestyle plan. Preheat the oven to 190oC / 170oC fan / 375oF. Grease an 8 inch square baking tin for later. 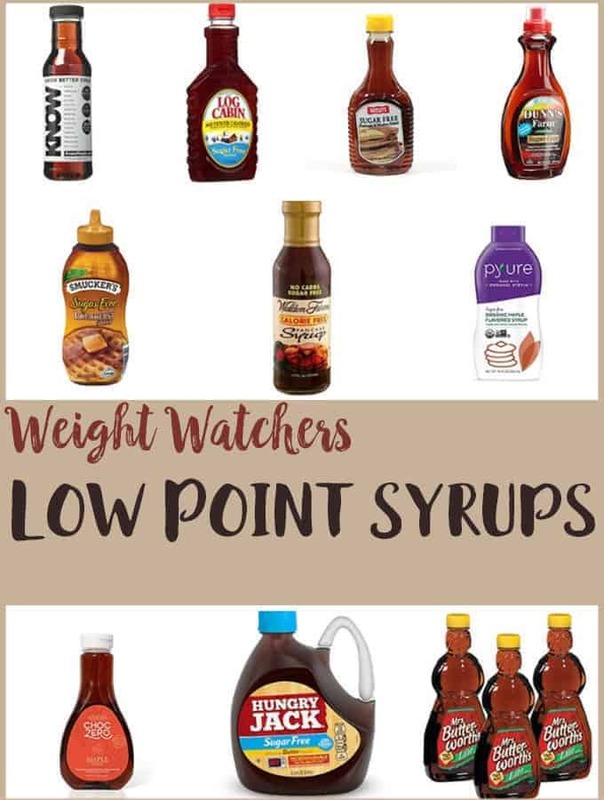 Mix the flour, sugar, cinnamon, baking powder, baking soda and salt in a large bowl. In a separate bowl, mash the bananas until they are lump free. Stir in the fat free natural yogurt, whisked egg, vegetable oil and vanilla paste. Pour the liquid ingredients into the dry ingredients and mix till combined. Pour the mixture into your prepared tin and cook in the centre of the oven for 25 - 30 minutes. Once cooked a toothpick inserted into the middle of the cake will come out clean. Leave to stand for 5 - 10 minutes before removing from the tin and placing on a wire rack to cool. Cut into 12 squares.